Summary: Catherine may be one of the most desired girls in Wonderland and a favorite of the unmarried King, but her interests lie elsewhere. A talented baker, she wants to open a shop and create delectable pastries. But for her mother, such a goal is unthinkable for a woman who could be a queen. At a royal ball where Cath is expected to receive the King’s marriage proposal, she meets handsome and mysterious Jest. For the first time, she feels the pull of true attraction. At the risk of offending the King and infuriating her parents, she and Jest enter into a secret courtship. Cath is determined to choose her own destiny. But in a land thriving with magic, madness, and monsters, fate has other plans. 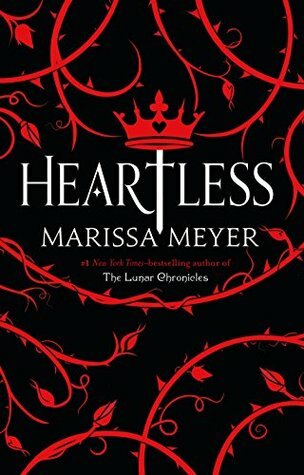 I've been a huge fan of Marissa Meyer since I read The Lunar Chronicles, so I was super excited to get my hands on Heartless, especially after seeing so many great things about it. I've never been a huge fantasy fan, but there's something about Meyer's books that get me hooked every single time without fail. 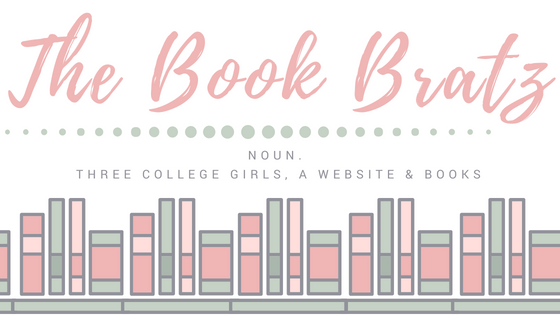 As the summary explains, this book is the story of Cath, a young girl in the kingdom of Hearts who has a grand passion for baking and can't wait to open a bakery with her friend (and loyal servant) one day. There's just one small problem -- the King wants to marry her, and her parents will not let her choose any other path for her life other than to be his bride. And she has zero affection towards him whatsoever. Even worse than that? She starts to develop feelings for his court jester instead, and goes on to learn some dark secrets from him -- secrets that could alter the course of her life, for better or for worse. (More major spoilers here. Onto the next paragraph if you don't want the book ruined for you!) It wasn't until the end of the book that I realized this book may be the entire story behind the craziness of the Queen of Hearts, who is so famous in previous retellings of Alice in Wonderland. Being that the last words in the book are "off with is head! ", that's what led me to that conclusion. I wasn't a huge fan of the ending, mainly because I'm a total hopeless romantic and wanted her to end up with Jest. But if she's supposed to be taking on the persona of the horrid Queen of Hearts, I can see why the story had to end the way it did. Cath ended up alone without anybody she truly loved, and she became the cruel, heartless queen that all of the stories make her out to be. Overall, I really enjoyed Heartless. 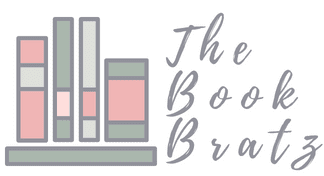 As someone who isn't a huge fantasy fan, I find it miraculous that I'm always so interested in Marissa Meyer's stories, and that I never want to put them down. I finished this book while I was at a family party because it was just so good that I couldn't stop reading, and I kept wanting to flip to the next page to see what else was going to happen. I really enjoyed this book and I'd definitely recommend it to anybody looking for a refreshing fantasy read to pick up! As always, Meyer does not disappoint!